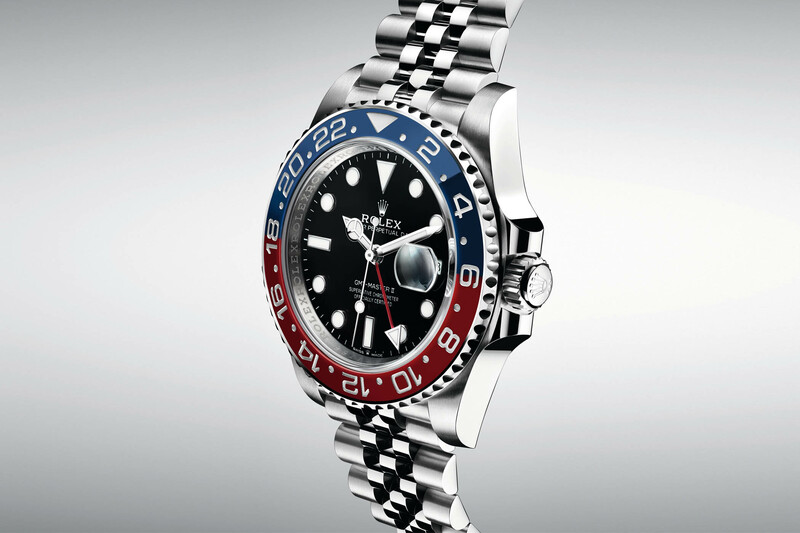 Massive overhaul for the Pepsi GMT - and much cheaper than before. This is it! 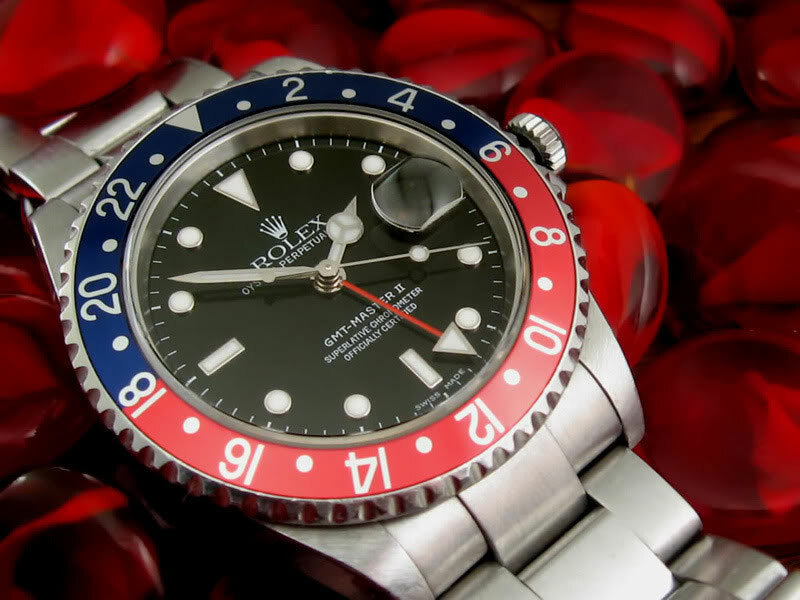 The big news for Rolex this year, one that many expected and have dreamed of: the Rolex GMT Master II Pepsi 126710 BLRO. And why is it a dream come true for? Because it features a Jubilee bracelet, because it has a new movement, because it is still 40mm but mainly, because it is STEEL. Yes, that’s a big one. 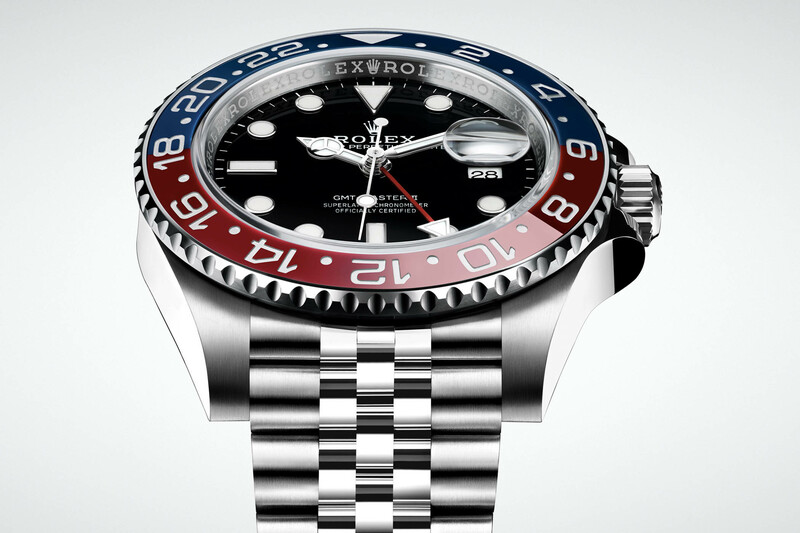 While previously available in white gold only, the Rolex GMT Master II Pepsi is now offered in stainless steel and it costs “only” CHF 8,800. 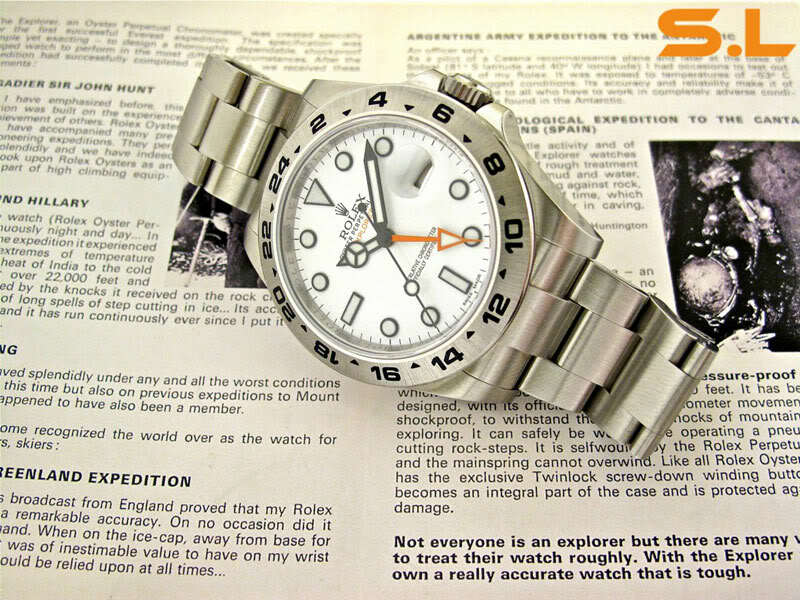 In all fairness, Rolex doesn’t reinvent the wheel here, but what is impressive is that it heard what collectors really want. And the result is simply stunning. First of all, the still-40mm GMT shows a slightly redesigned case, with new lugs: thinner and more tapered. The case bands have also been slightly redesigned. A positive point is that the maxi-case is out and this will certainly be the direction for other models in the collection. Then, on the contrary of previous launches, Rolex doesn’t start with a new model in gold, but in stainless steel. The second big news is that the two-tone blue and red Pepsi bezel is now available on steel and not exclusively with an expensive white gold case. 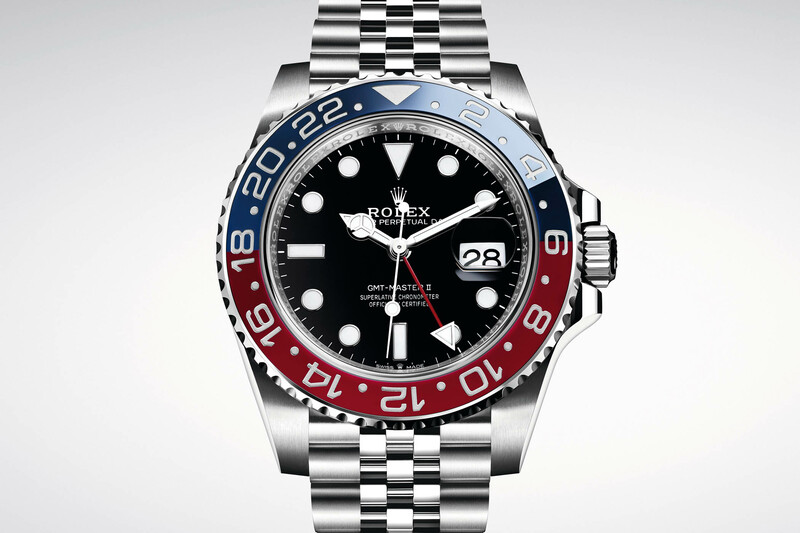 This means that this new Rolex GMT Master II “Pepsi” 126710 BLRO goes back to the utilitarian roots of the model – light, resistant, more affordable. The Cerachrom bezel is equal to the previous WG version, with a monobloc construction. 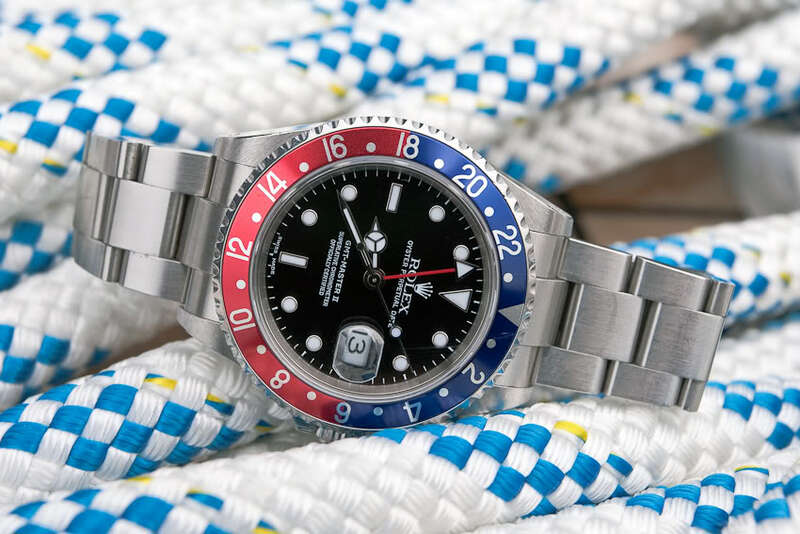 The Rolex GMT Master II “Pepsi” 126710 BLRO also incorporates a new five-link Jubilee bracelet – which was offered on the historical model too – but now with an Oysterclasp – meaning a sporty bracelet fitted with the Easylink rapid extension system. As usual, the bracelet is both polished and brushed. 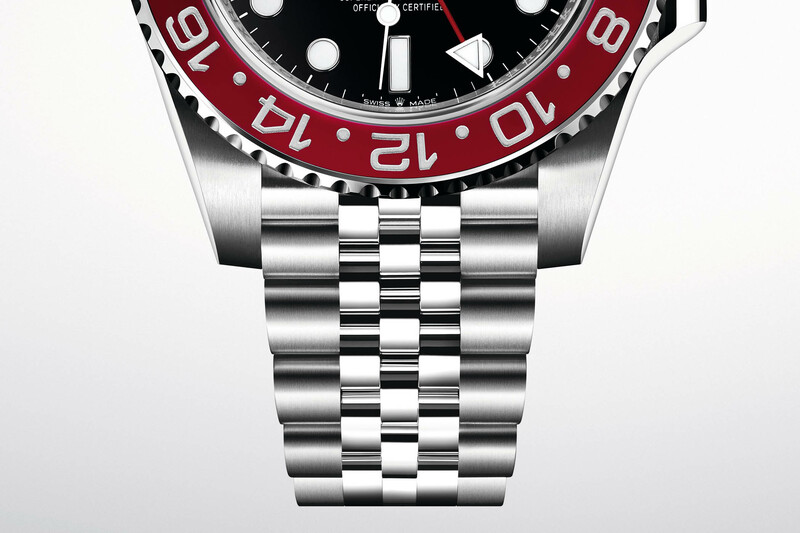 Last but not least, the GMT Master II 126710 BLRO features the new generation movement, calibre 3285. In terms of functionalities, no changes: 24h red GMT hand in the middle for home time, central Mercedes hour hand with adjustments per one-hour increments for the local time, and date at 3 o’clock. The Calibre 3285 stores up to 70h of power reserve and features a Parachrom hairspring and an improved escapement. 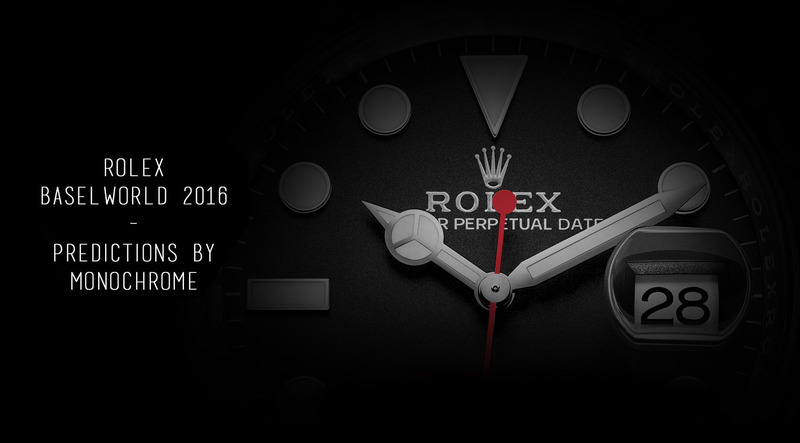 It is of course certified as a superlative chronometer. 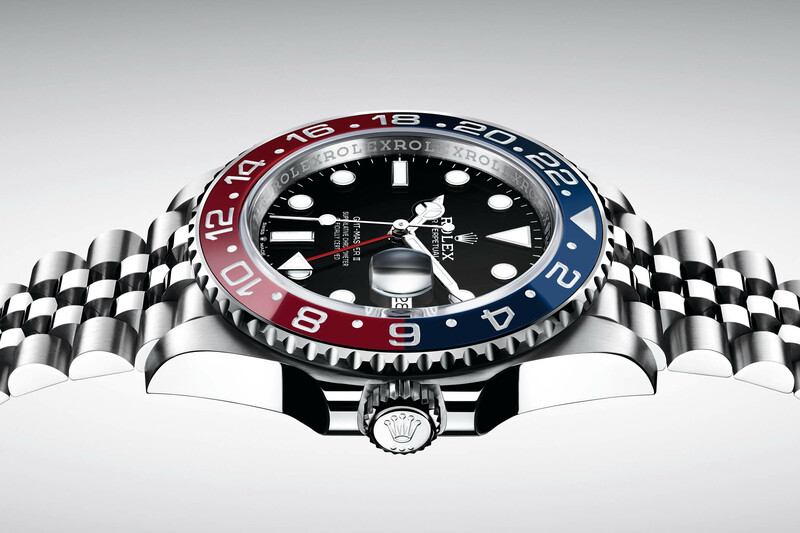 The Rolex GMT Master II “Pepsi” 126710 BLRO is priced at CHF 8,800. 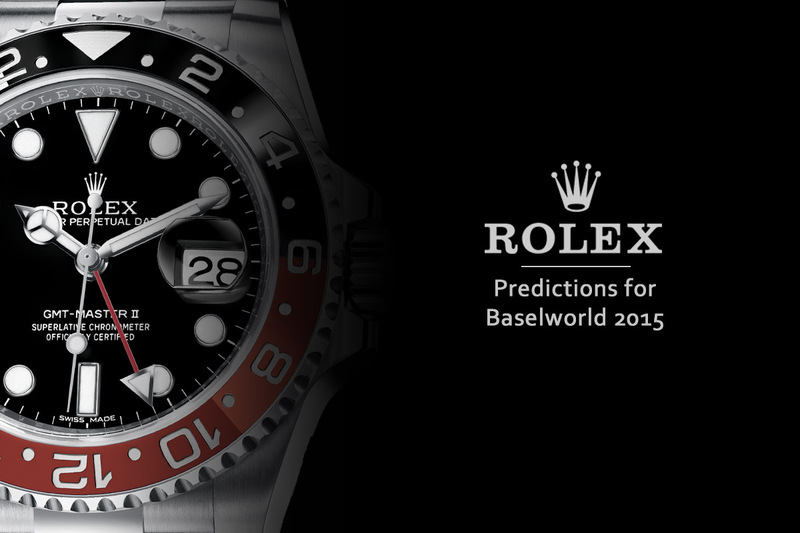 More details to come during Baselworld 2018.